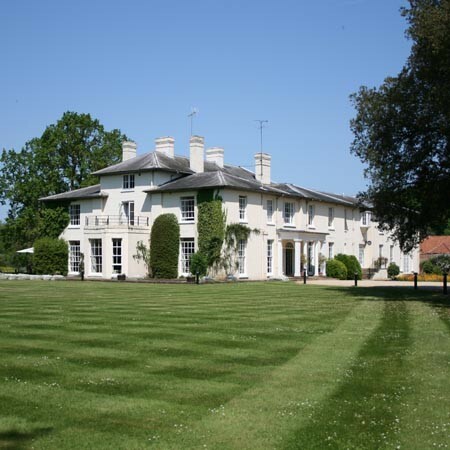 Set in 30 acres of beautiful parkland on the edge of the Sandringham Estate, lies Congham Hall. 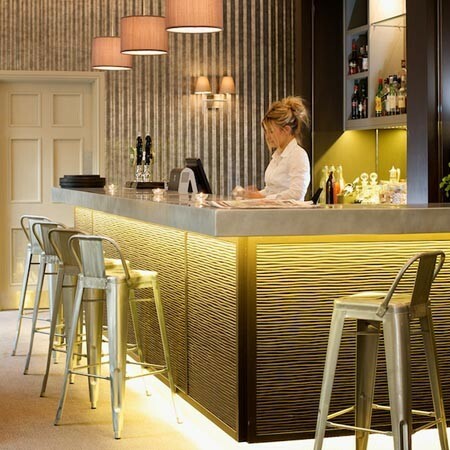 It is one of only a handful of hotels in England to hold 3 AA Red stars. 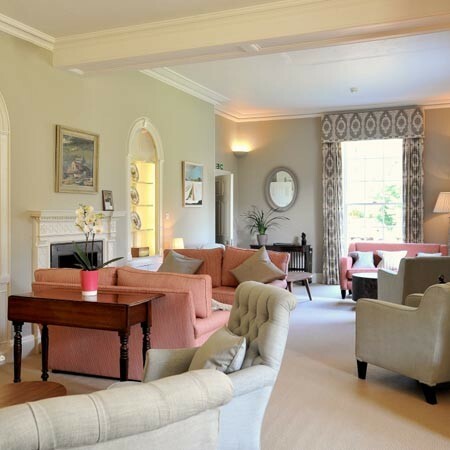 The hotel currently offers a choice of 26 bedrooms, including 11 new garden rooms with private terraces, a superb restaurant using local produce and plenty of rooms to relax. Hotel guests can make full use of the new “state-of-the-art” spa. 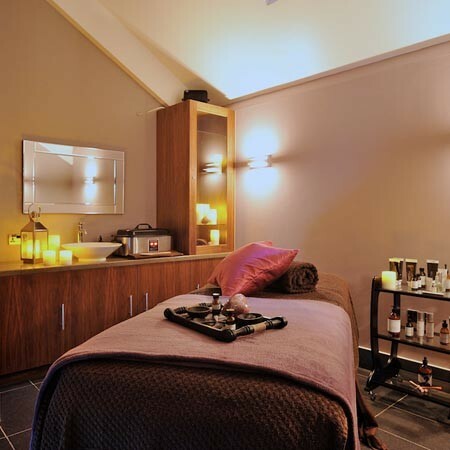 With a 12 metre swimming pool, a thermal suite with sauna, steam and bio sauna, experience showers, footbaths and an outdoor hot tub, a full list of spa treatments are available.